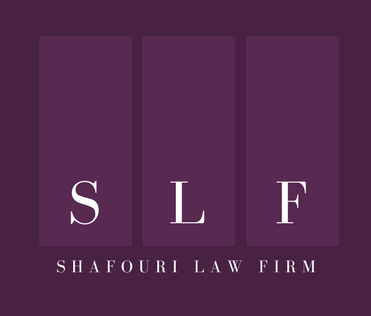 Your Lawyer | SHAFOURI LAW FIRM © 2016 Shafouri Law Firm. All Rights Reserved. 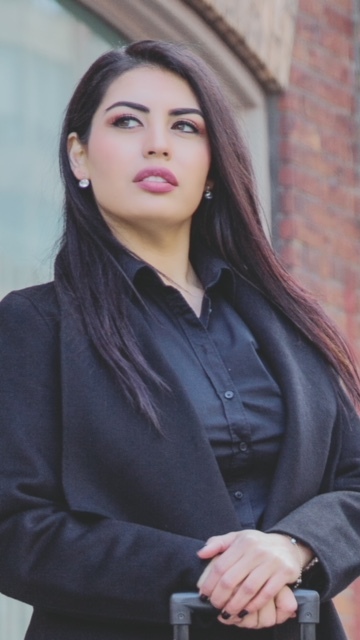 Melika obtained an undergraduate degree in Political Science from York University before going to law school. She received her Juris Doctor from the University of Toronto. Melika successfully completed her articles working at a boutique personal injury firm, where she gained extensive litigation experience. 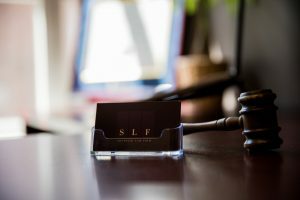 Melika developed her law practice to include immigration law, general civil disputes and litigation and related services.